As designers, we understand that employing expert knowledge means providing our clients with the best possible service. Whether it be long standing relationships with vendors that allow for deeper discounts, or simply the avoidance of costly mistakes, partnerships allow us to broaden our offerings and increase our value. 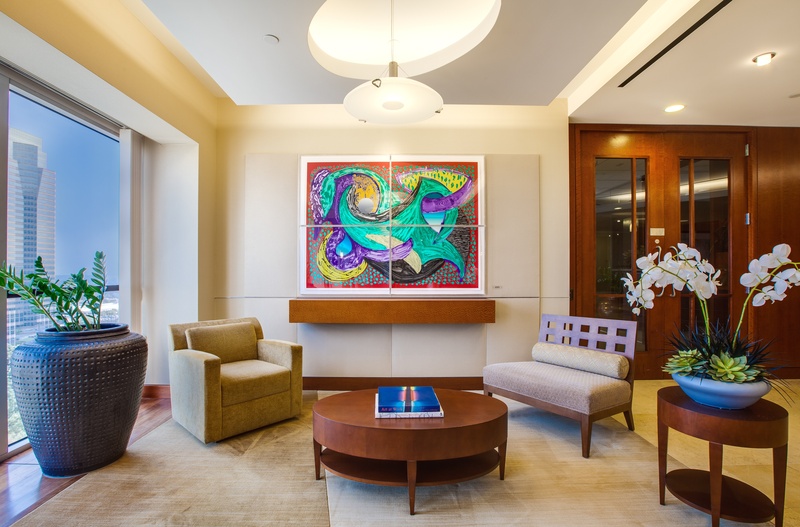 Posner Fine Art is a full-service fine art advisory that works with residential, commercial and corporate clients to integrate art into their environments. Our consultancy was established nearly 60 years ago, and this veteran status has afforded us long-standing relationships with interior designers and architects who form the base of our referrals. The designers we work with have been our partners and teachers, and have helped elevate our own design sense and expand our offerings. 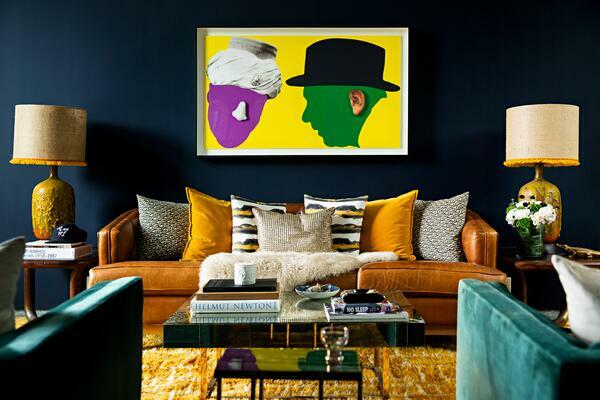 In much the same way, we consider our fine art services a value-add for an interior designer. The majority of our clients are budget conscious, and while the method by which these figures are dictated can vary tremendously from project to project, our commitment to client services means that we respect and adhere to budgetary guidelines. 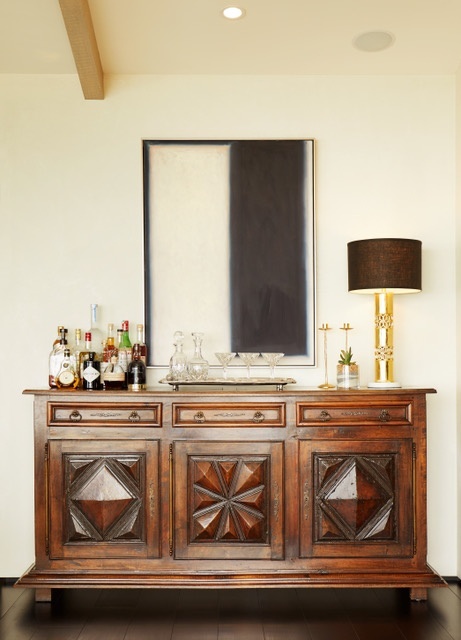 Ideally, when a portion of the overall design budget is allocated to art in the earliest design phases, those expectations are clearly delineated and we can explore the options of custom artworks or site-specific commissions. Perhaps more importantly, rush fees for production and transport are avoided, allowing for a more robust art program at a better value for the client. When we are brought in at the 11th hour, with the understanding that art will constitute a “finishing touch,” the budget for art has often been allocated to other things, timelines are compressed and our options for the client narrow considerably. While we are able to work within nearly any budget, when the quality of the art does not rise to the level of the quality of the design, it does a disservice to all parties involved: The client is perhaps left with their second or third choice artwork, the advisor is not able to best showcase her services and the overall design lacks harmony as the art may not be fully integrated into the concept. As a company that has spent decades diversifying our services, we are pride ourselves on our ability to produce immersive, technologically advanced installations. With knowledge of these options, we don’t want to necessarily limit our clients to the mediums of painting, sculpture and works on paper. 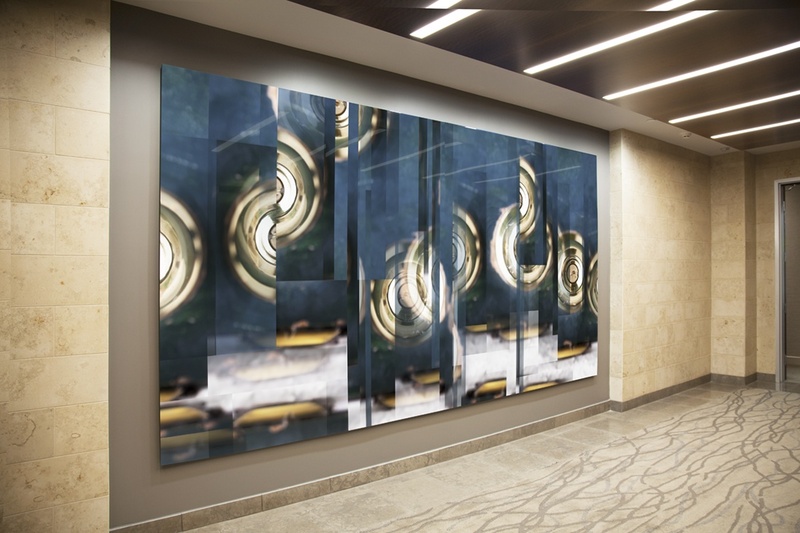 We work with designers and fabricators that are able to do custom wall treatments, multi-screen installations and even motion-responsive programmable LED sequences, and seek to integrate these elements into environments whenever feasible. 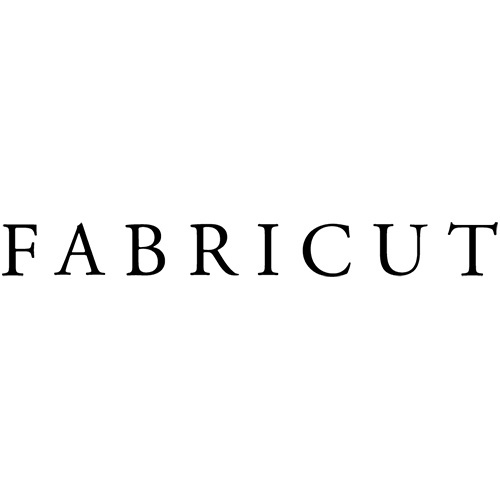 Posner Fine Art is a guest blogger for Fabricut.